Emily Hurm L. Ac., Dipl. O.M. Ever since I was a young child I have always been interested in medicine, health and the human body. How the body works is so fascinating! When I was in high school I had set my sights on becoming a doctor, specifically a pediatrician. I had, and still have, a special interest in helping children become healthier to help prevent illnesses and diseases. Then some of my family members started going to see an acupuncturist at the Iowa Acupuncture Clinic for various ailments. Like most people, I had no idea what acupuncture was or what it could do, but when my family members saw improvements it piqued my interest. As I was talking to my mom about wanting to be a doctor, she said she could see me being an acupuncturist. The thought intrigued me, so I decided to get my first acupuncture treatment. 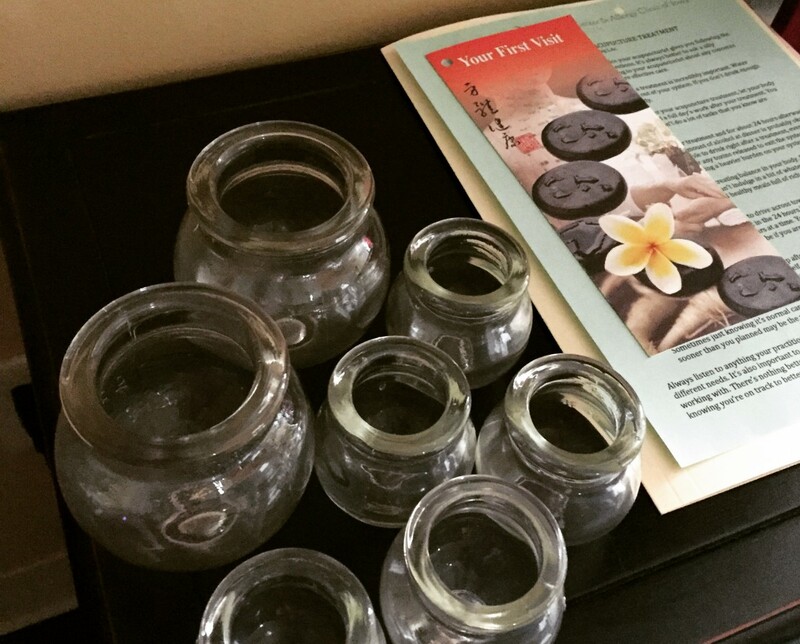 My main goal was to get a better understanding of acupuncture, and my initial experience was relaxing and enjoyable. I was very curious because the acupuncturist asked me questions based on what she observed by looking at my tongue and feeling my pulse. It was extremely interesting to learn that our bodies tell us things every day; we just need to be aware of it and listen. After that, I began working at the Iowa Acupuncture Clinic and the medicine continued to amaze me. I really enjoyed being a part of the clinic and observing patient interactions. I saw improvements in my health in ways I wouldn’t have thought possible from tiny needles being strategically placed all over my body. At the time I truly did not understand how much theory went into a treatment. I graduated from Johnston High School in 2007 and started my undergraduate experience at Grand View University in the fall of 2007. Throughout my time at Grand View, I continued to work part-time at the clinic and it only confirmed my passion for Chinese Medicine. I earned my Bachelors Degree in Health Promotion: Wellness and Fitness and went on to pursue my Masters in Acupuncture and Oriental Medicine from Northwestern Health Sciences University. After my education in health and Traditional Chinese Medicine, I’m even m ore amazed with the body and all of the miracles that happen every second. I now work for Acupuncture Wellness Center & Allergy Clinic of Iowa, and every day I’m thankful for all of the steps that lead me down this path towards my calling of being an acupuncturist. I have dedicated myself to helping people feel their best. After all, we only have one body for this one amazing life; we better take the best care of it we can.